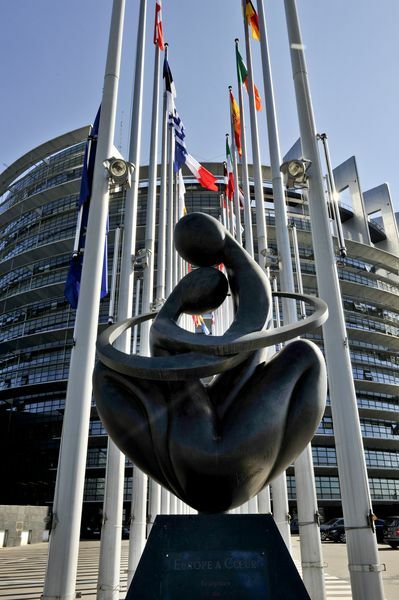 The European Parliament has approved last week three resolutions in response to the Annual Growth Survey 2012 (AGS), presented by the European Commission last fall. Aside from the general support for all highlighted by the Commission recommendations and criticism, the Parliament sent criticism of its own, mainly against the fact that the institution had been excluded from the development of the survey. A major conclusion in AGS2012 is that the member states do not apply the decisions, taken at EU level, which is why most of the recommendations from the previous year are valid in the current survey too. The recommendations in AGS2012 are the member states to: continue their fiscal consolidation but in a way that would not hamper growth (again with a focus on pension reforms); undertake measures for the financial sector so as to recover the normal lending for the economy (with a focus on small and medium-sized enterprises); promote growth and competitiveness (using the possibilities of the single market and the EU funds); fight unemployment and the social impact of the crisis (again reforms of the labour market and binding wages with productivity); modernise public administration ("In many member states there is a possibility to increase the efficiency of public services, as well as transparency and quality of public administration and judiciary"). To some extent a good news for a change of approach of the member states is the fact that all these recommendations can be found in the Franco-German proposal from end-January 2012, in which the two countries emphasise on measures that boost growth. 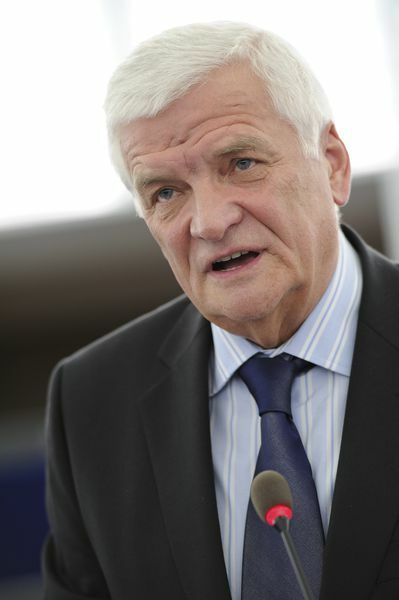 The main report, on which the European Parliament voted a resolution for AGS2012, is prepared by French MEP Jean-Paul Gauzès (EPP). The document contains several ideas that deserve special attention. One of them, by the way, is contained in the Franco-German proposal as well - better tax coordination "and, if necessary, harmonisation in the EU", which is a taboo in many member states, including Bulgaria. 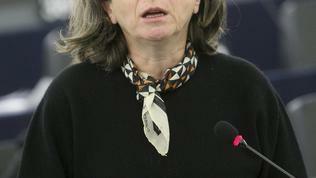 Another idea in the report of the French MEP is "the Commission to develop programmes for specific political sectors, defence for instance, in which joint governance or joint commitment of different member states would ensure savings from scale and would ensure added value and financial savings for the participating member states". Especially regarding defence ideas sporadically reappear to unite efforts, as there was a proposal this to happen within NATO with the aim to achieve better efficiency, both of spending and policies themselves, but some areas (like defence for example) are a sensitive issue as they are a major element of national security and sovereignty. 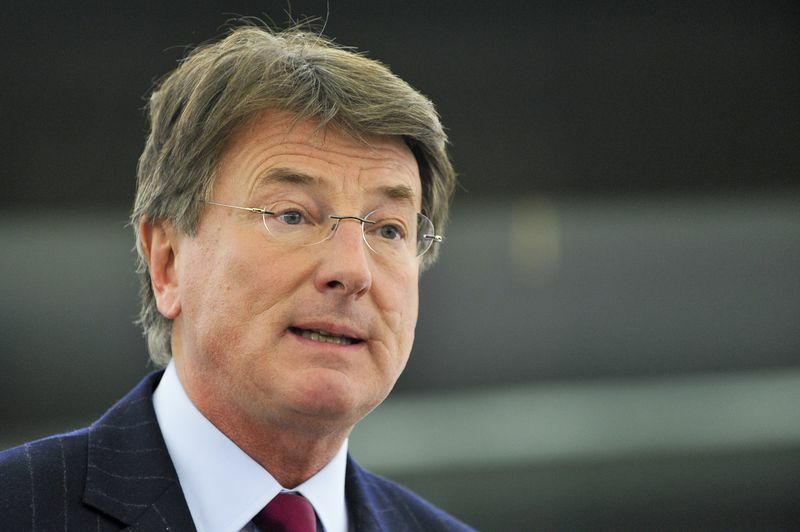 Jean-Paul Gauzès's report insists the member states to contain the growing of their public spending below the level of their mid-term trends of GDP growth; to focus in their policies on education, research, innovation, infrastructure and energy; to reform their pension systems. Besides, the report expresses concerns from the macro economic imbalances in the EU, as well as from the fact that many member states, especially those with financial problems, lag behind in terms of productivity. Another concern stems from the expectations part of the growth of global economy to happen outside the EU. This would force an increase of the export capacity of the member states, as well as ensuring a stable framework for creating value foreign direct investments, aimed for the real economy of the EU. Another well known thesis is repeated in the report, namely that the quality of public administration at European, national, regional and local level has a decisive influence on competitiveness and is an important factor for productivity. It is called for greater efficiency when providing public services, as well as for improving transparency and quality of public administration and the judiciary. The report additionally calls for removing unnecessary administrative burdens and bureaucracy. The purpose of the adopted three resolutions of the EP (the other two about employment and social aspects) is the European Council to hear Parliament's messages. 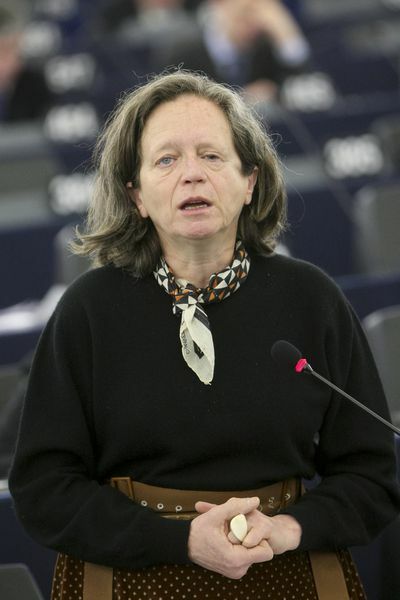 "We want a democratic debate with the participation of the European Parliament", the rapporteur on employment, Pervenche Beres (PASD, France), said. According to her AGS was not functioning because there was a total denial of democracy. 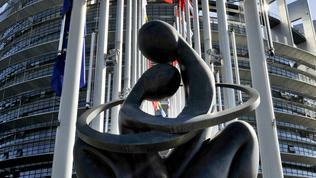 The European Council cannot endorse guidelines after that being imposed on member states. 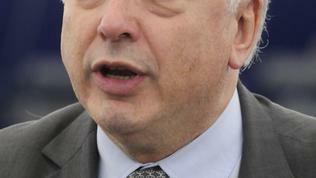 "In what capacity is the European Spring Council speaking? ", she asked. 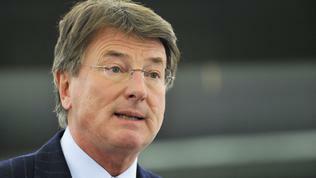 "The European Commission contributes. 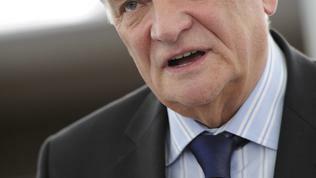 It proposes a document, called Growth Survey, and the Council will work on the basis of an edited by the hands of Merkel and Sarkozy text", the French MEP added, concluding that the main purpose of the European Parliament is to have a say. 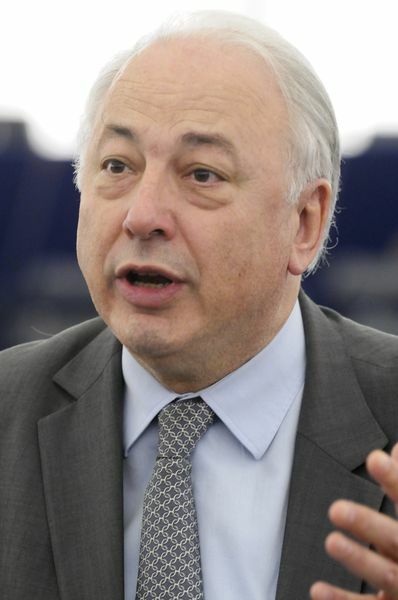 During the debates before the voting, Jan Kozlowski, a Polish MEP from the right- wing, noted that except the number of unemployed the number of not taken jobs is also increasing. According to him, it is necessary on national and European level the educational system to adapt to the needs of the labour market and to promote development of entrepreneurship. 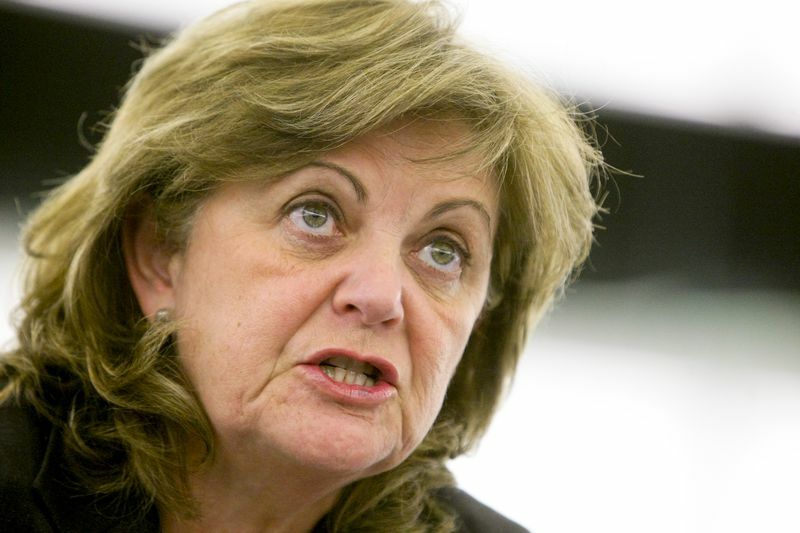 Left-wing MEP from Portugal Elisa Ferreira explained that internal growth was needed, that would not allow a weakening of the eurozone. We should no longer pour water into eurosceptics mills, she concluded. Independent MEP Franz Obermayr from Austria asked for his part: "How do you imagine tackling internal imbalances - by making the Germans buy more Greek olive oil?" The Annual Growth Survey 2012 will be discussed, as tradition goes, at the Spring European Council, which will take place on March 1-2 in Brussels.